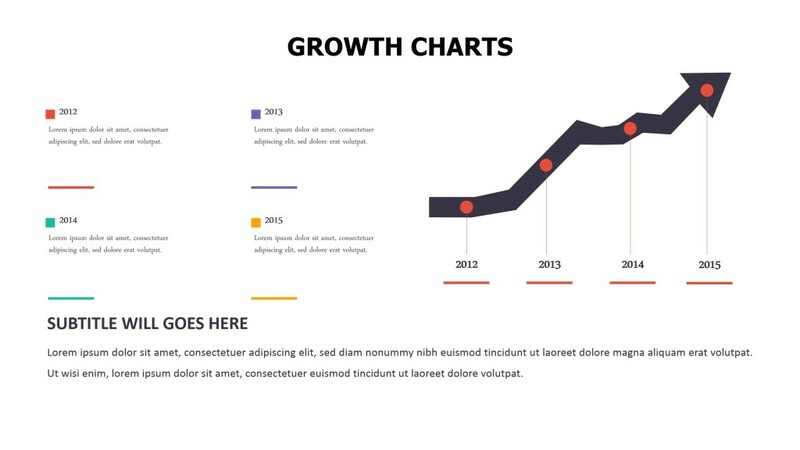 Powerpoint graphs are an integral part of any presentation. 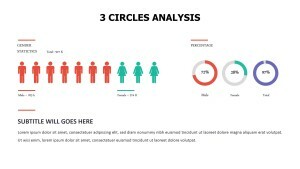 The more colorful and visually appealing they are, the more the audience relates to the subject of the presentation. 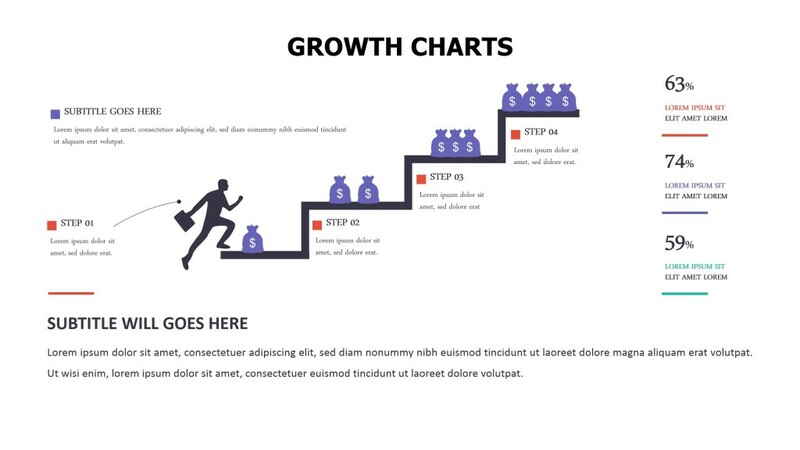 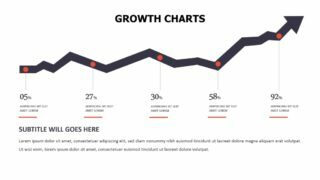 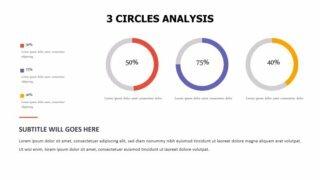 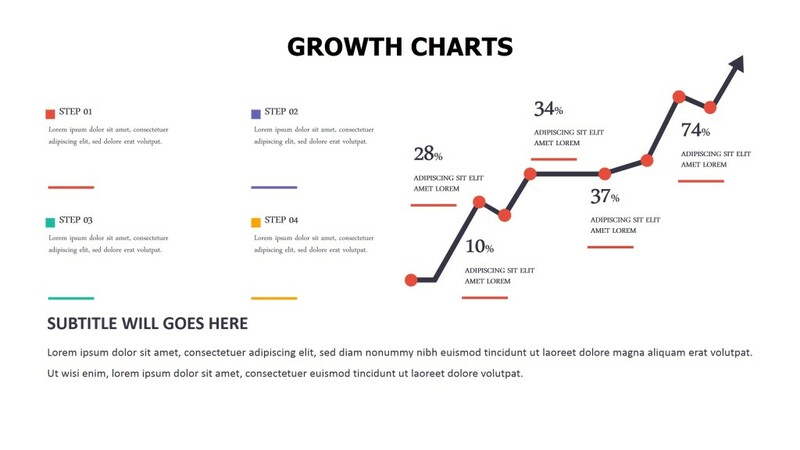 Our Powerpoint graph templates have everything you need to get started on creating graphs or charts for your business or academic presentations. 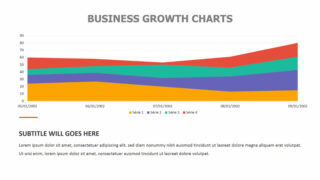 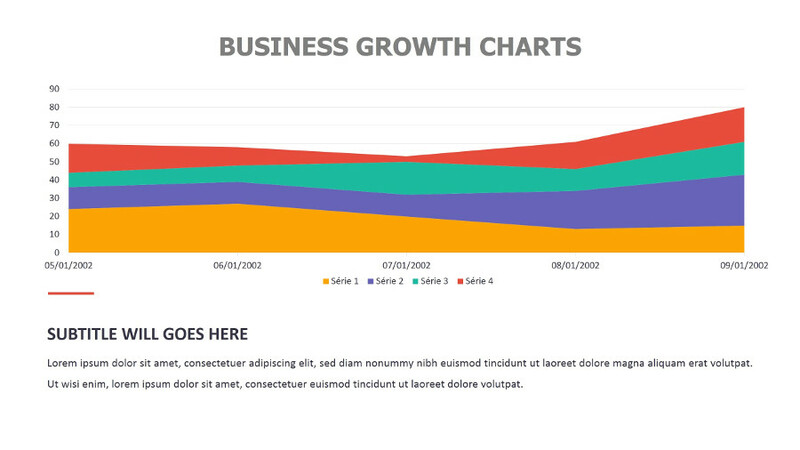 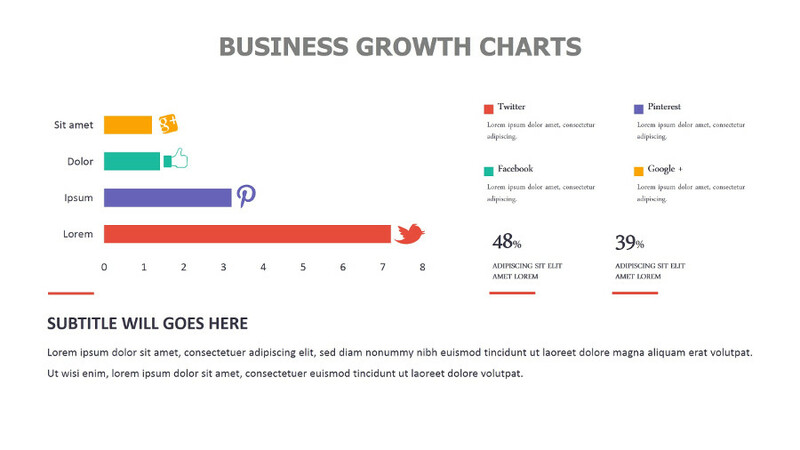 Be it vector charts, line charts, data charts or bar graphs, we have you covered. 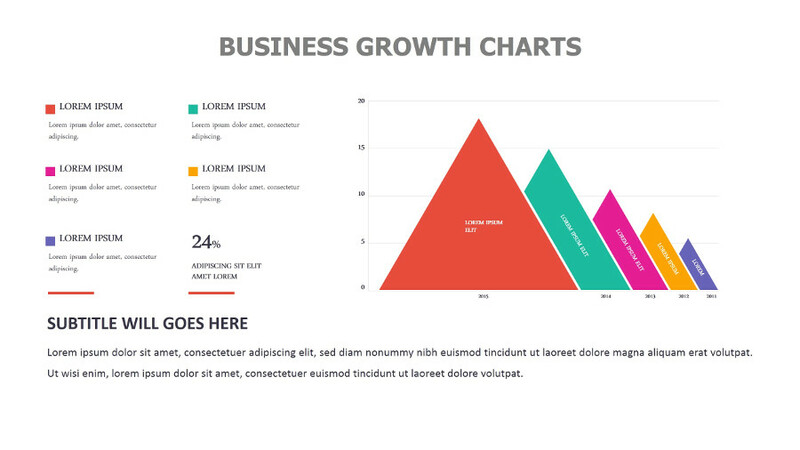 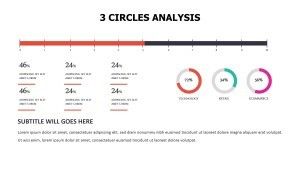 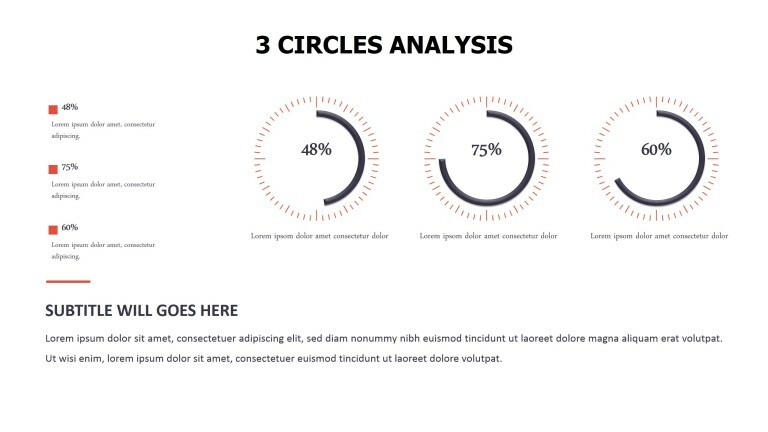 Use these editable PowerPoint graphs to your advantage and customise to suit the requirements of your presentations.